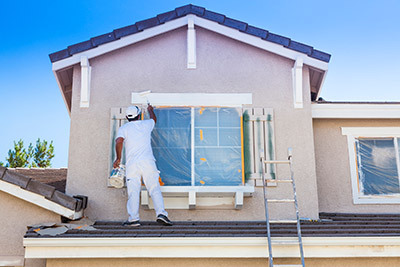 Painting makes a difference in your home’s curb appeal & indoor spaces. Improve the appearance of your home or business. 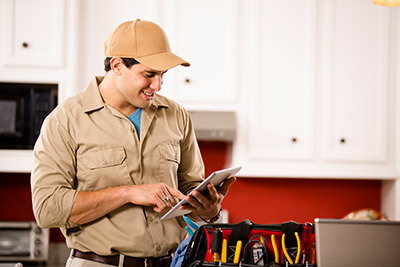 Increase the value of your home & enjoy your updated home. 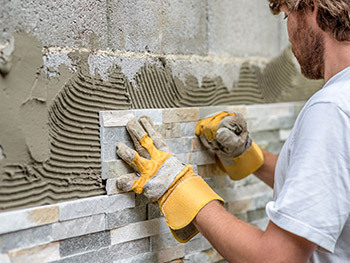 Integrity Home Repair is a professional residential repair company that services Homeowners, Realtors and Property Management companies in the Triangle and surrounding areas. 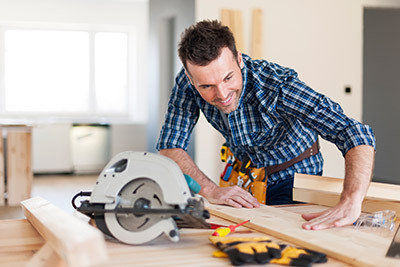 We are not just one handyman, we are a professional team of skilled workers that are licensed, bonded and insured. 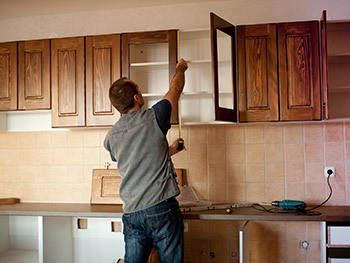 Whether it’s a small job or a renovation, you can trust the professionals at Integrity Home Repair. 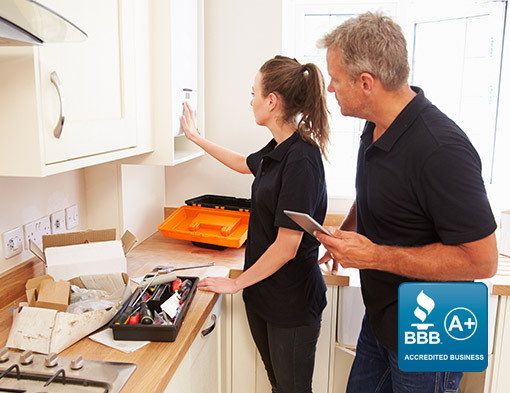 Whether you are looking to make improvements in your home, get organized or just have a small project, Integrity Home Repair and Painting can help. Our consultative approach provides personalized service to you throughout each stage of the project. Whether your goal is to make your home more inviting or to put your property up for sale we are committed to helping you increase its value. 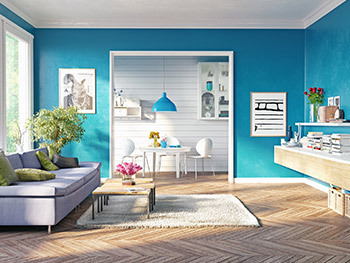 Our team has over 40 years of combined painting experience.  We will personally meet with you at your home to discuss your project objectives. After assessing your needs, we can also provide alternative solutions that you may not have considered which could save time and money.